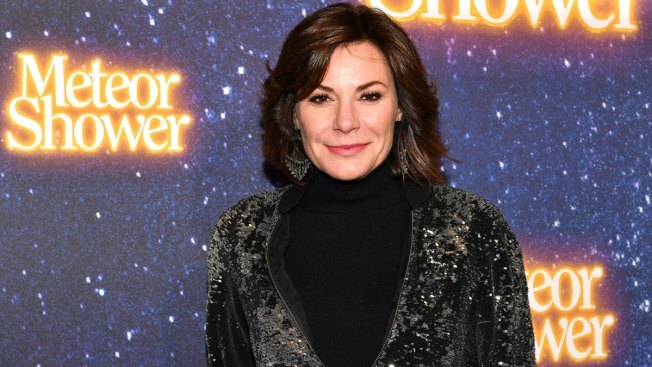 "The Real Housewives of New York City" star Luann de Lesseps has checked herself back into rehab, according to People. "This weekend, Luann was surrounded by her girlfriends and decided — with their support — that in light of recent circumstances, it is the healthiest choice for her not to attend Tuesday's reunion taping so that she can continue in her healing process," Bethenny Frankel confirmed to the publication. "Luann is now surrounded by a core group of people who truly have her best interests at heart and who are working to make sure she gets the help she needs." Luann's co-star added, "Bravo has been very supportive of Luann during this time. It's a brave and honest decision by her, and everyone is rallying around her and wants the best for her." In a separate statement, Bravo expressed their support for the reality star who has been with the show since season one. "Bravo supports Luann's decision to focus on her health," the network said in a statement to E! News. "She is part of the Bravo family and we continue to stand by her as she copes with this challenging situation. At this time, we hope everyone will respect her privacy." The news comes just a couple of weeks after the reality star celebrated six months of sobriety. "Counting my blessings! Celebrating 6 months of sobriety! Happy 4th of July, everyone! @noeldelesseps @victoriadelesseps #onedayatatime #lovemyfamily #grateful #rhony #countess," Luann wrote on Instagram. Back in January, the reality star left a facility after a 21-day treatment program. Since then, Bravo cameras documented much of her life that included girl time with her co-stars including Bethenny, Dorinda Medley and Ramona Singer.